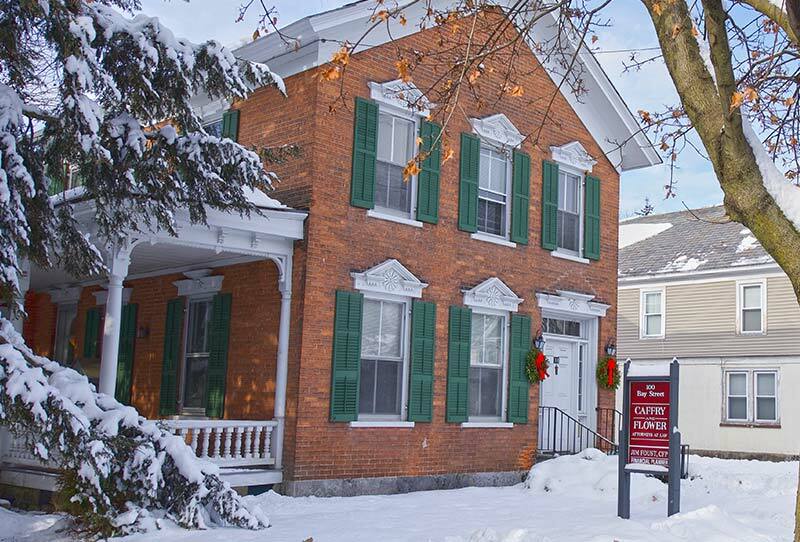 A general practice law firm located in Glens Falls, New York providing experienced and high-quality legal services to our community. 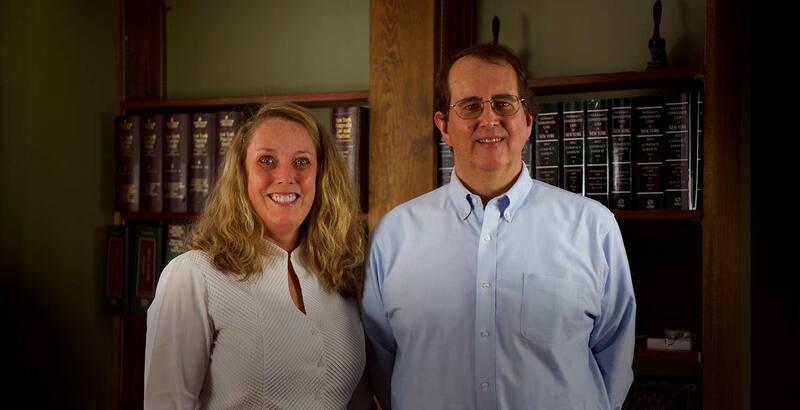 The firm of Caffry & Flower was established in 2004 by John W. Caffry and Kristine K. Flower. 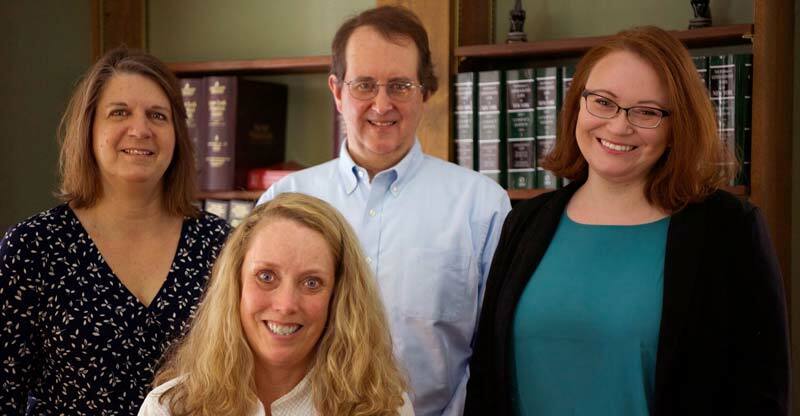 Attorneys Caffry and Flower, are both lifelong residents of Warren County who, combined, bring several decades of experience to their firm. The attorneys at Caffry & Flower are dedicated to providing professional and knowledgeable legal services to their clients. As a small firm, Caffry & Flower provides its clients with personal one-on-one service directly with an attorney. Our attorneys are knowledgeable and experienced in their fields of practice. Our clients are our priority and they can be assured that we are directly involved and oversee all aspects of their legal matters.